Did Churchward Give Niven A Bad Name in 1926? Posted on January 28, 2012 | Comments Off on Did Churchward Give Niven A Bad Name in 1926? While I certainly have no quarrel with Mr. Wicks or Mr. Harrison; if James’ translations/interpretations of the tablets really provoked the controversy that overshadowed Niven’s other great accomplishments, does James bear responsibility? can cultures current during the 1920s and’ 30s. learning the most ancient languages of man in India and Thibet. the Pacific – and he was greatly gratified to find himself wholly familiar with the symbols used. 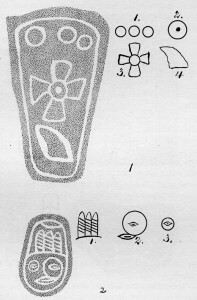 These symbols were in use many thousands of years before the time of Moses. One might wonder the source of such an article (included in James’ scrapbooks) that paints ‘Colonel’ James Churchward in such high standing. The readers will have to answer the question themselves. and John Cornyn (1875-1941), specialist in Aztec literature, deciphered the iconography on the some of the tablets and placed them in the context of a Mexican cultural discoveries. 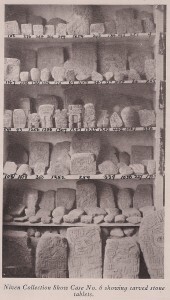 Although Niven’s Guerrero collections are now in the American Museum of Natural History, the Peabody Museum of Harvard University, and elsewhere, the location of his finds from Santiago Ahuizoctla, Hacienda de Leon, Remedios, and Chimpala (the tablets discussed in Copies of Stone Tablets Found by William Niven at Santiago Ahuizoctla near Mexico City) is unknown. 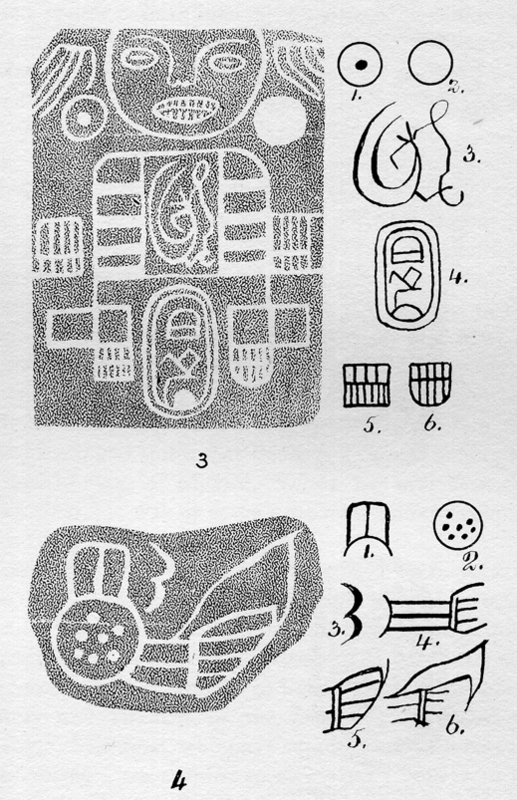 Other researchers continue to search for these tablets, but it appears (for now), that the only way we have to research them is to look at the available images that remain (see below.) The tablets existed, that part is assured. Whether or not those that created them had the same meaning as interpreted by James Churchward is quite another matter. 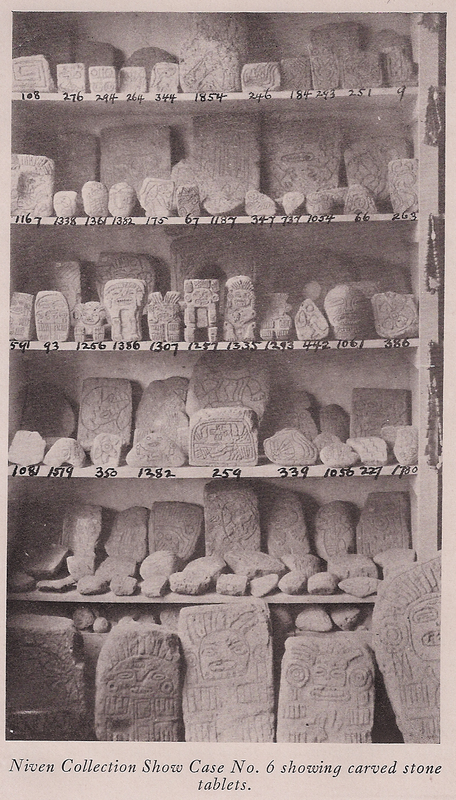 btw, Buried Cities, Forgotten Gods, William Niven’s Life of Discovery and Revolution in Mexico and the American Southwest has more photographed tablets than James Churchward shows in his books. 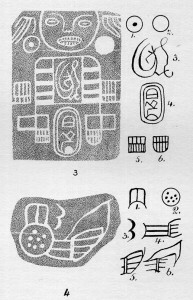 Certainly more is to be written about James’ ‘translation’ of William Niven’s discovery of 2600 tablets, especially if (and when) they again surface. Hopefully, the sensationalism will subside soon thereafter and permit an opportunity for serious academic research that will answer the questions. 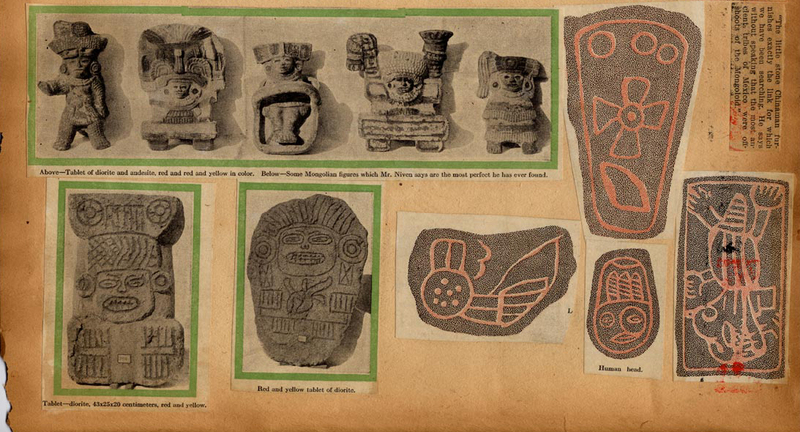 As indicated earlier, a knowledgeable expert already recognized and identified elements of Niven’s discoveries within standard Mexican cultural iconography. Just because the tablets are connected to the lost continent of Mu should not imply they are a hoax or should not be studied to ascertain the truth. 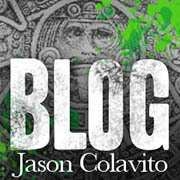 Such a bias helps keep people in the dark about early Mexican history and stifles discussion. This entry was posted in James Churchward, Miscellaneous, References to James' work. Bookmark the permalink.